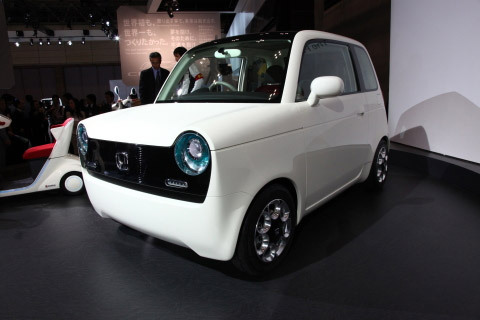 Old meets new with the official introduction of the Honda EV-N all-electric concept car. Looking like an odd, futuristic cross between a classic Fiat 500 and a classic Mini Cooper, the EV-N creates a "fun, easygoing relationship between person and car," (whatever that means). Despite the tiny size, the battery-powered car is a four-seater. 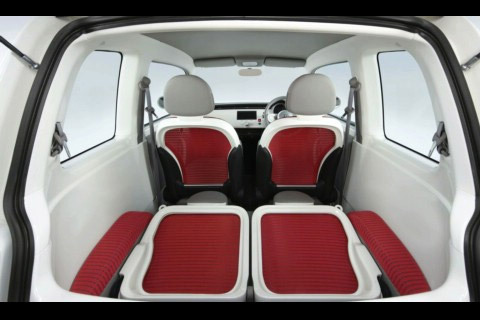 Rear seats may be folded down to provide storage space. Helping to keep the battery charged is a solar panel placed in the roof. The 105-second video shows the close-cropped car from multiple angles, with some focus given to the vehicle's lighting unique. Fabric options range from standard red, to a tartan-plaid blue, and checkered yellow. These can be swapped out whenever, and wherever, the owner feels like it, guaranteed to satisfy any cosplay schoolgirl. Battery charge information is displayed on the vehicle's "grille," with more information provided to let others on the road know if the car is going to stop, start, or turn. 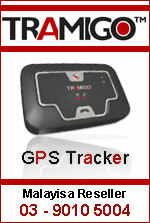 The driver stays up-to-date on the system status thanks to well-placed in-dash screen. Frighteningly, Honda wants people to drive this car "in the same carefree way they talk to friends on a mobile phone or listen to tunes on a music player." 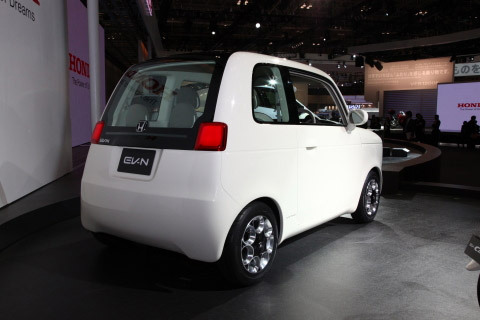 This seems like a very, very bad idea.However, the Honda EV-N concept seems like a good theory as to the future of small, inner-city commuter vehicles. 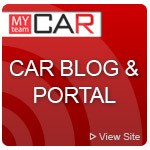 Honda CEO Takanobu Ito has confirmed that the Honda CR-Z will be released in the beginning of 2010. The product rollout will start in Japan this coming February, followed by a full-scale release across Europe and North America. Although shown in Tokyo as having a rear seat, the American version will be a two-seater, according to a press release sent out by American Honda Motor Co. 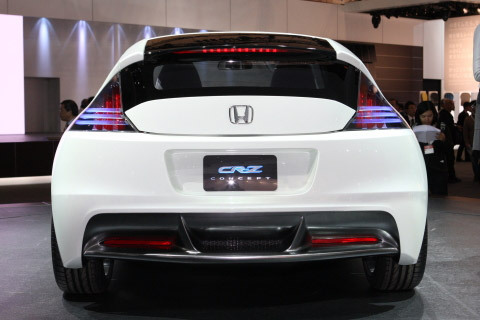 Designed with the idea of "low, short, and wide," the CR-Z Concept shows sportier lines than the Honda Insight. It is unclear if the Japanese and European versions will only be available as a two-seater. The North American market debut will take place in the "second half of 2010," according to the statement. "We plan to launch a production automobile based on the CR-Z Concept 2009," Ito told a gathered audience at the Tokyo Motor Show. 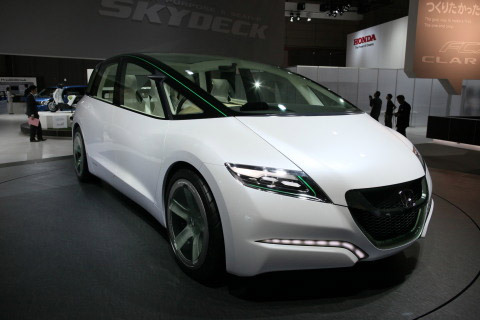 The CR-Z Concept 2009 is a hybrid powered by a 1.5-liter petrol i-VTEC engine and the IMA "highly efficient Honda hybrid system." The company claims it is the world's first hybrid built with a six-speed manual transmission. The production model of the 2010 Honda CR-Z will go on display at the NAIAS in Detroit next January. 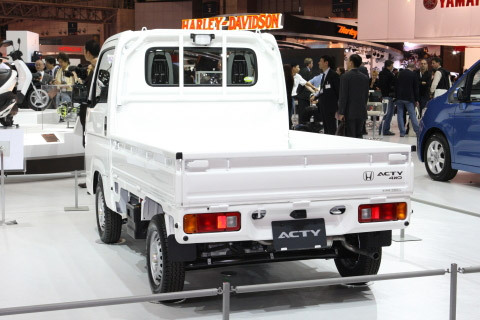 The Acty truck has earned a reputation for improving workplace convenience by lightening workers burdens and improving their efficiency. 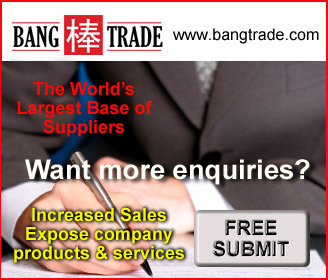 And now, for the first time in ten years, it has received a complete makeover. 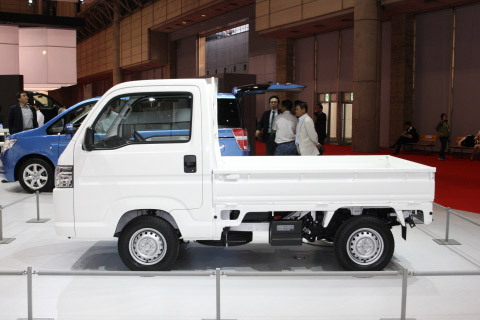 A shortened wheelbase results in a minimum turning radius of just 3.6 m (2WD vehicle) for improved maneuverability. The distance between the driver and the front window has been expanded, as has the width and depth of the footwell, ensuring a more relaxed driving position and easier entry and exit. 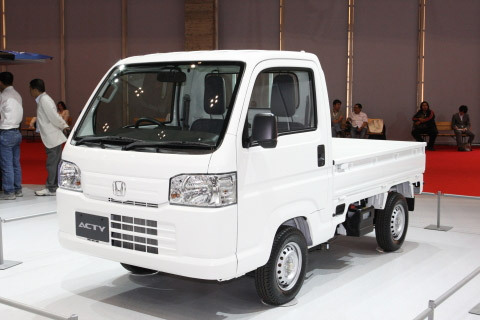 Featuring the same ample load-carrying capacity, the new Acty truck is more comfortable and convenient than ever before.